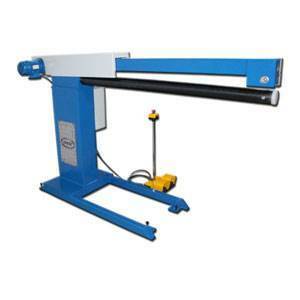 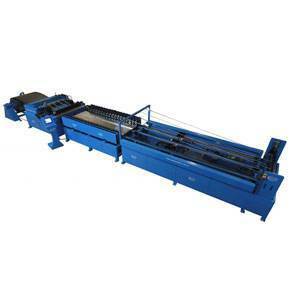 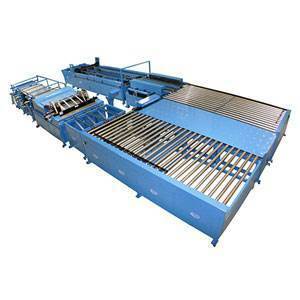 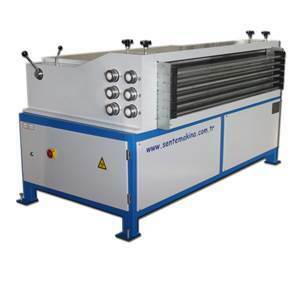 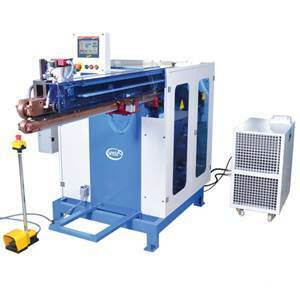 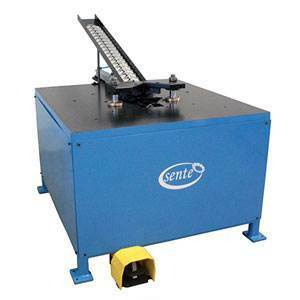 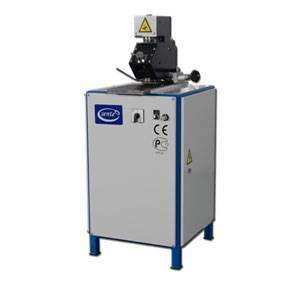 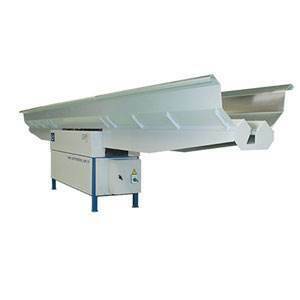 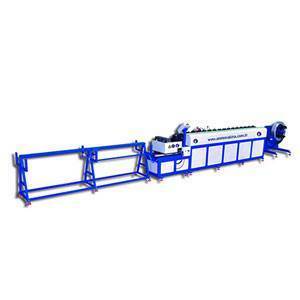 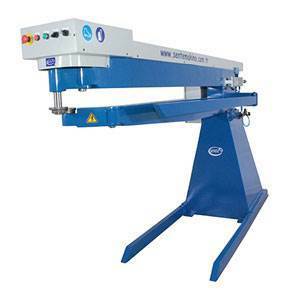 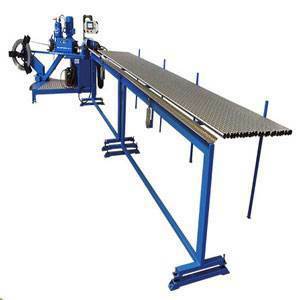 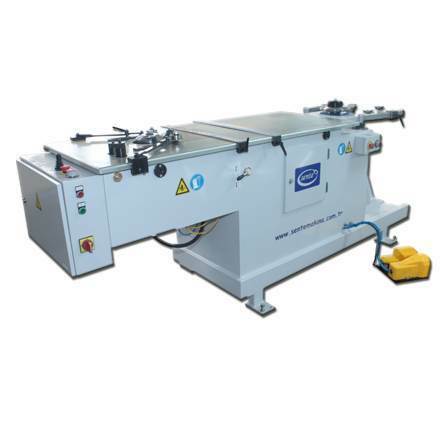 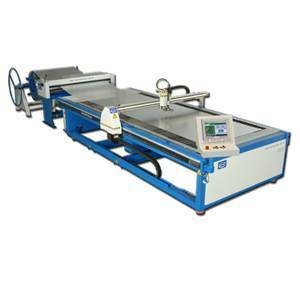 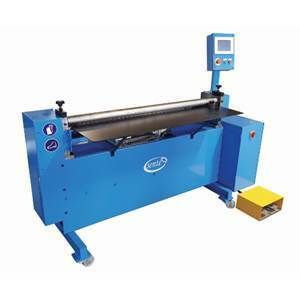 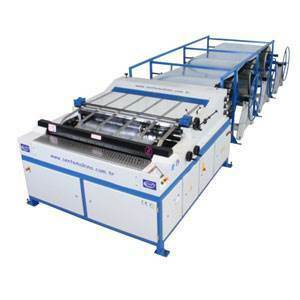 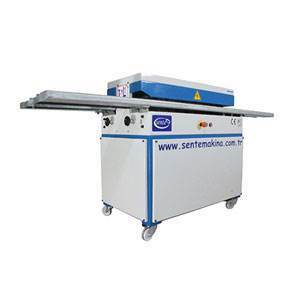 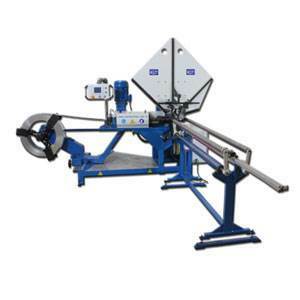 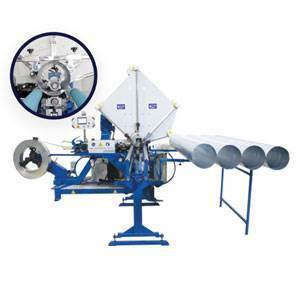 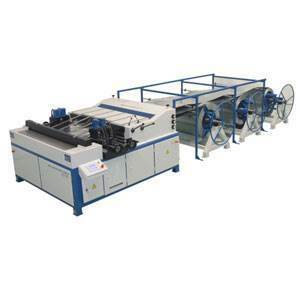 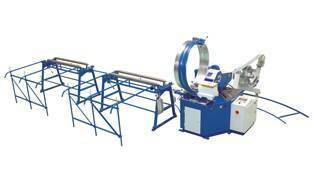 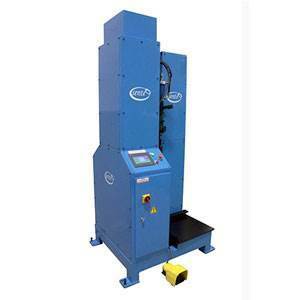 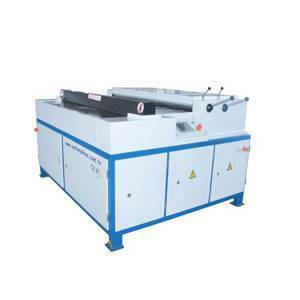 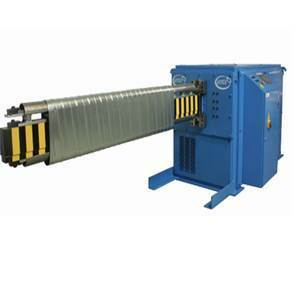 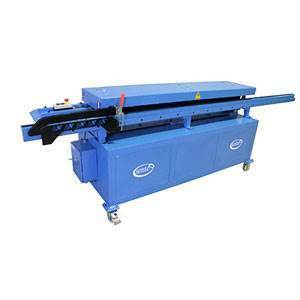 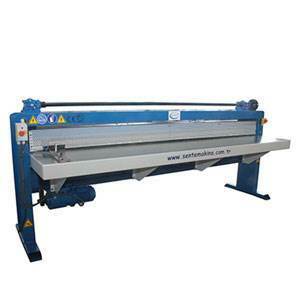 This machine allows you to make the round fittings for the round ducts. And also allows you to make the necessary preparation before the connection. 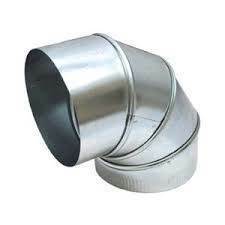 It allows you to manufacture the round ducts according to the SMACNA and EUROVENT standards. 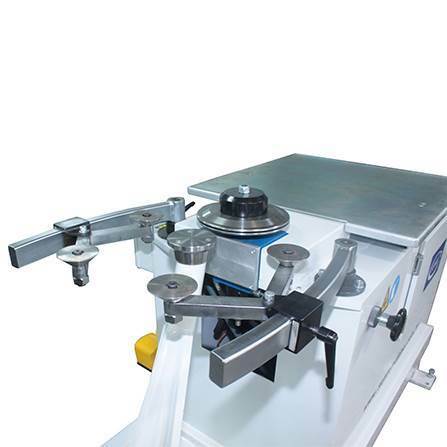 Hardened steel is used for the rotating tools. 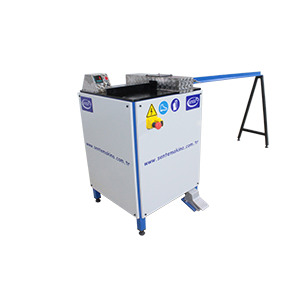 No maintenance, no lubrication is needed.